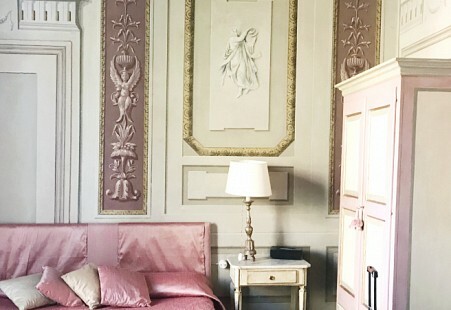 Elegance and hospitality in the heart of Florence. Autumn is a prestigious season for the city of Florence!! This is our idea of breakfast. 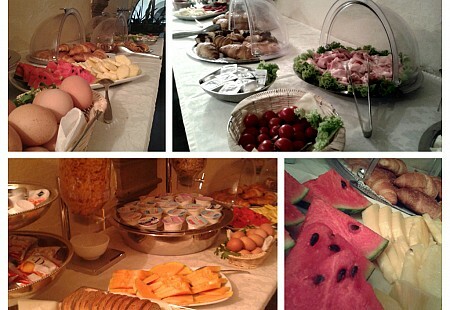 Every morning starts with a sweet, savory, and healthy breakfast, from 8am to 10am, at Palazzo Galletti. 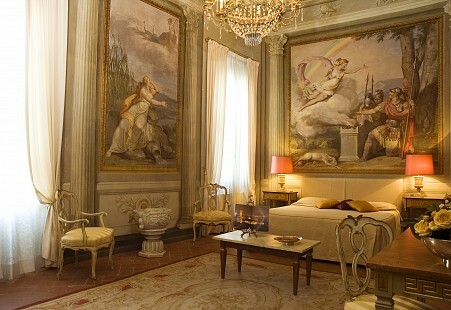 Palazzo Galletti On Vanity Fair!! What an honour for Palazzo Galletti to be reviewed on Vanity Fair Italia. The best way to celebrate a special 10 year anniversary! Palazzo Galletti in the spotlight! Look who is talking again about Palazzo Galletti! This is so amazing that we had to share with all of you! A wonderful review by a fabulous blogger on Criddle MeThis! 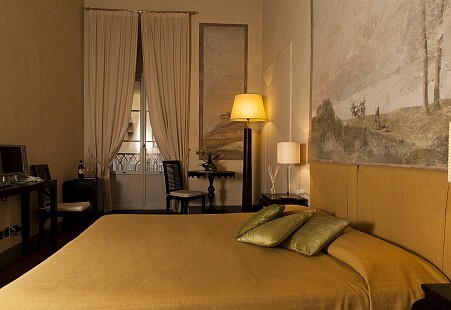 After being carefully restored, Palazzo Galletti became a boutique B&B in 2004. The history of this noble palazzo did not begin with the opening of a successful hotel de charme, but it goes back well before present age. 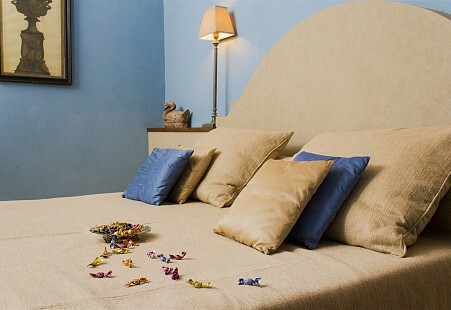 Located in Florence's historic heart at 12 via Sant'Egidio, Palazzo Galletti B&B is a 10-minute walk to the Duomo and the church of Santa Croce. It is also close to the famous theatres, La Pergola and Verdi. On entering the 1st floor reception area, from the ancient stairs, you are immediately enveloped by the atmosphere of antiquity with the 17th century altar serving as the reception desk. The young owners have gathered ethnic art from around the world and various pieces adorn the walls, making a surprising yet harmonious blend of classical and ethnic styles. Informal luxury is the keynote of this unusual boutique B&B. Located on the first floor, no lift.